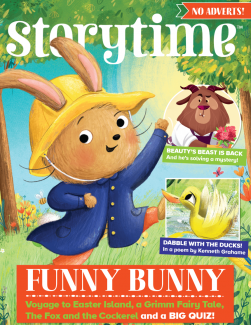 Storytime is the monthly story magazine for kids, filled with classic tales to read, love and share. 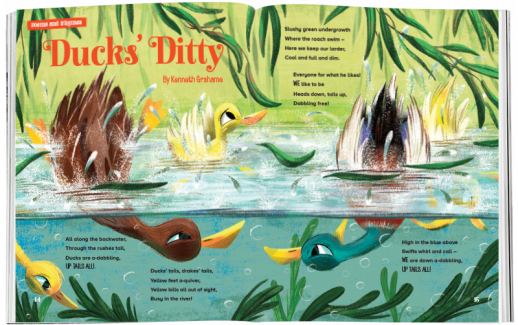 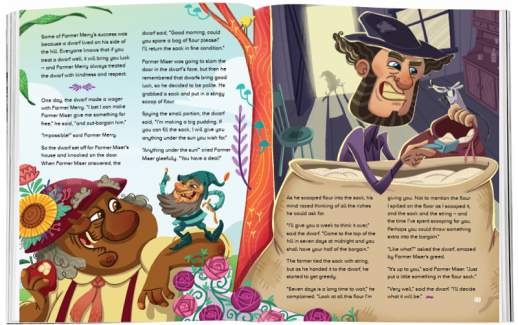 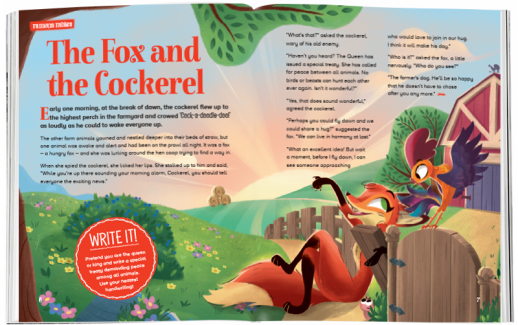 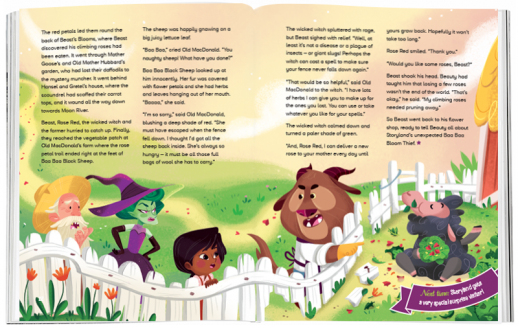 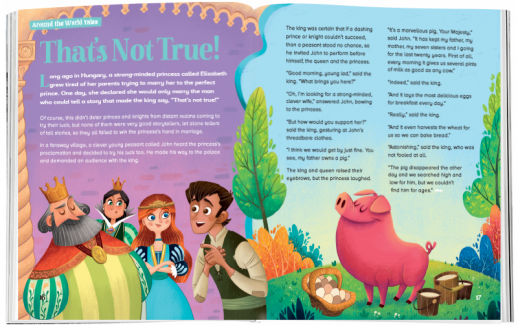 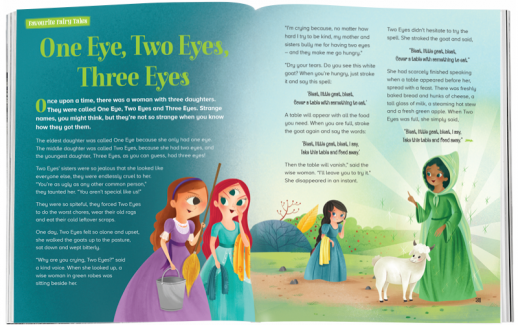 Every issue is packed with beautifully illustrated stories for kids, including fairy tales, myths and legends, folk tales, fables, poems and rhymes, tales from around the world and stories by new writers. 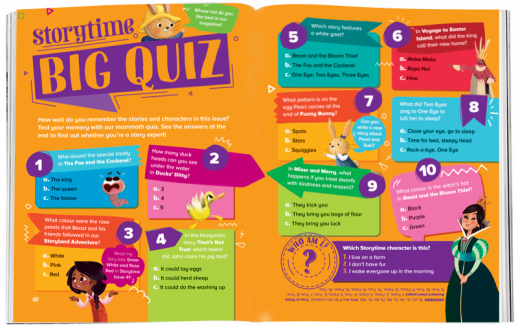 Plus puzzles, activities, games and book recommendations! 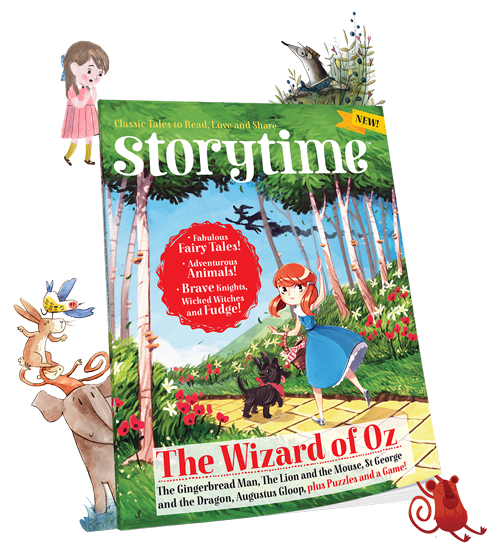 You can download a free sample issue, single issues, or subscribe to our digital editions and get a fantastic discount. 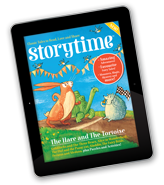 Our digital editions are perfect for long car journeys, reading on the plane or for bedtime stories on holiday or at home!